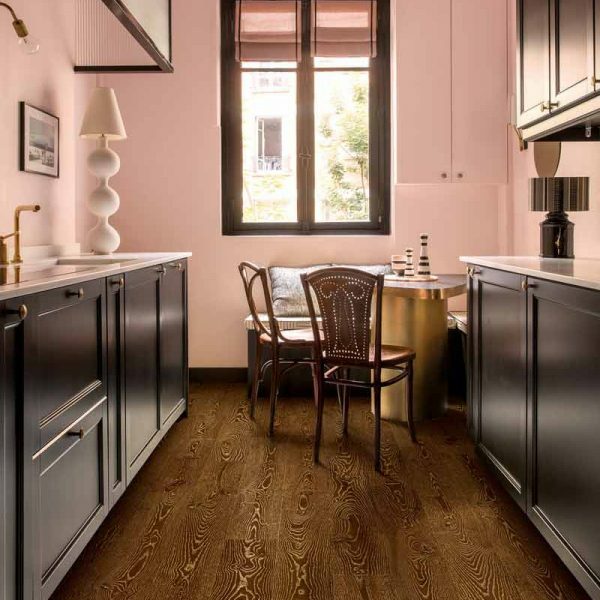 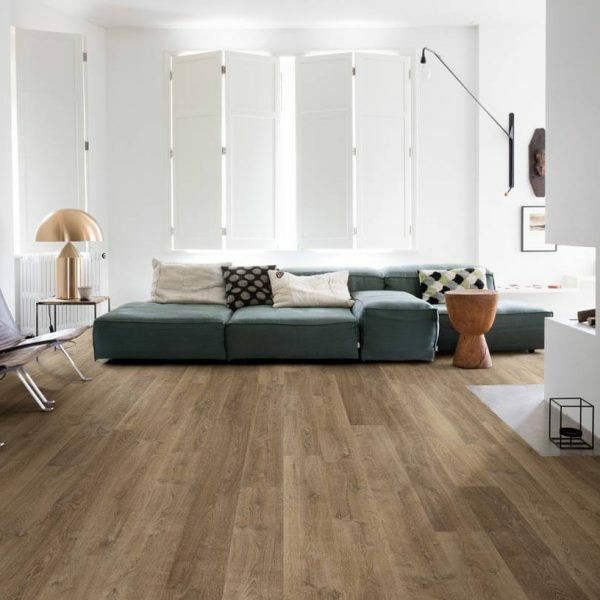 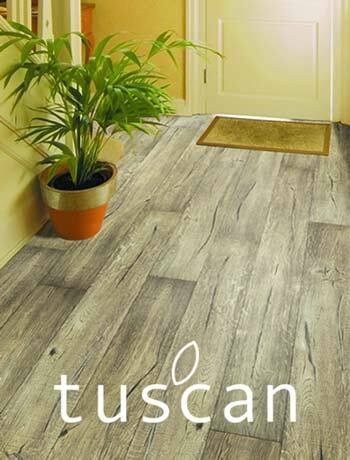 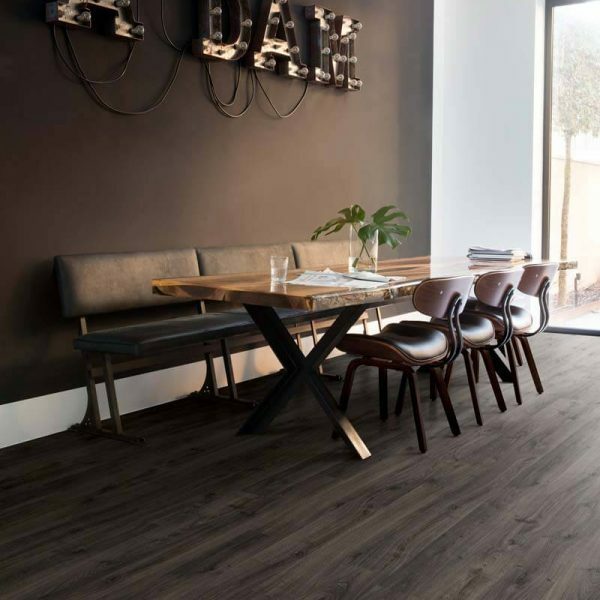 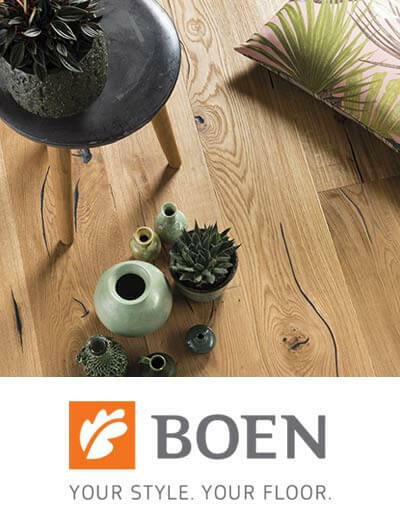 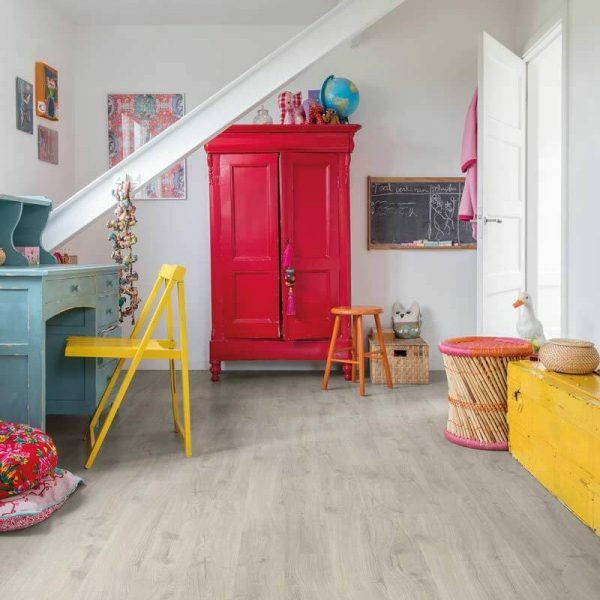 The Quick-Step Eligna laminate flooring collection is characterised by elegant planks with a traditional solid oak width and length. 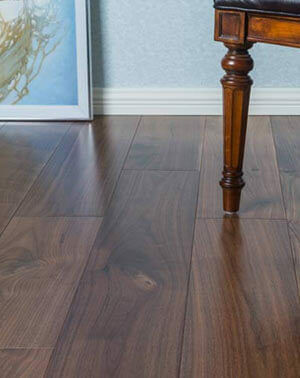 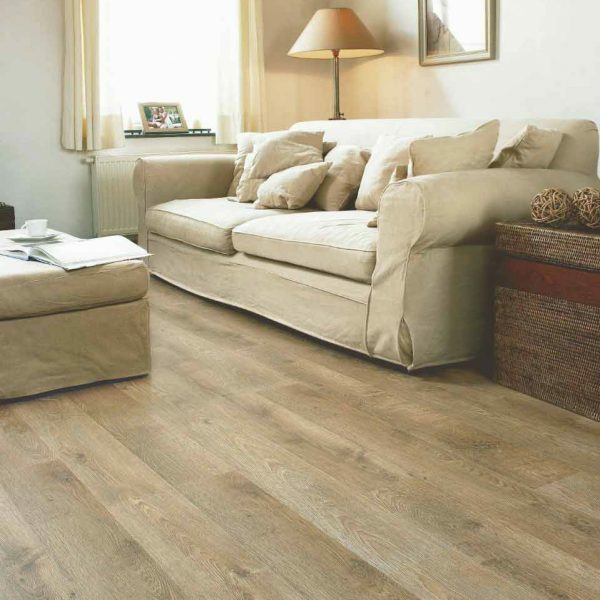 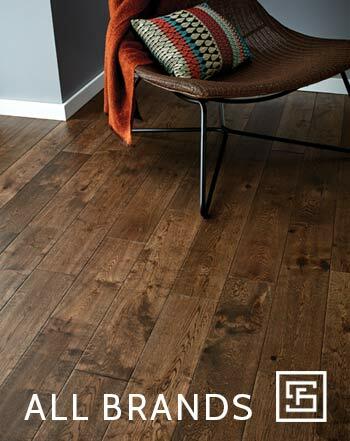 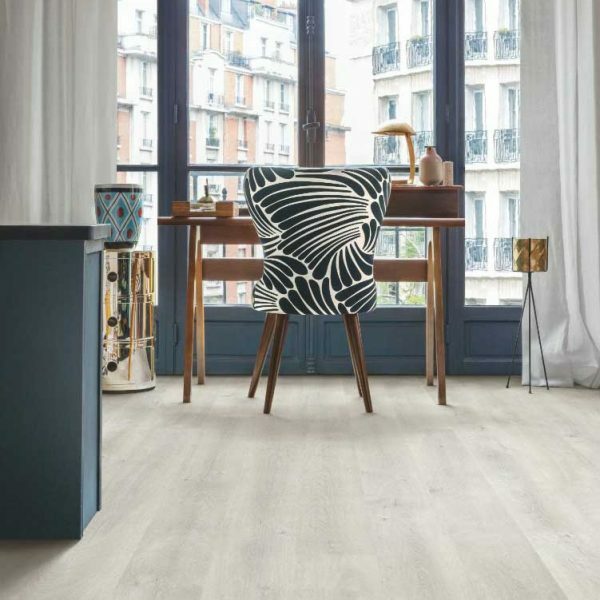 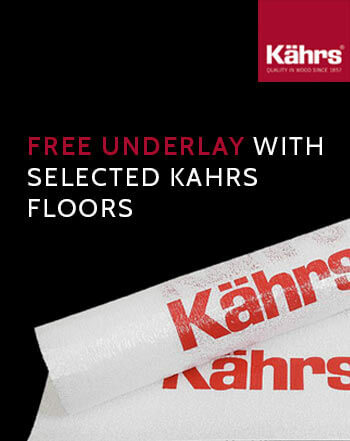 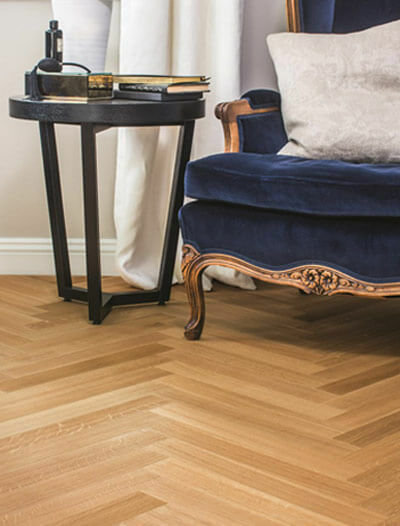 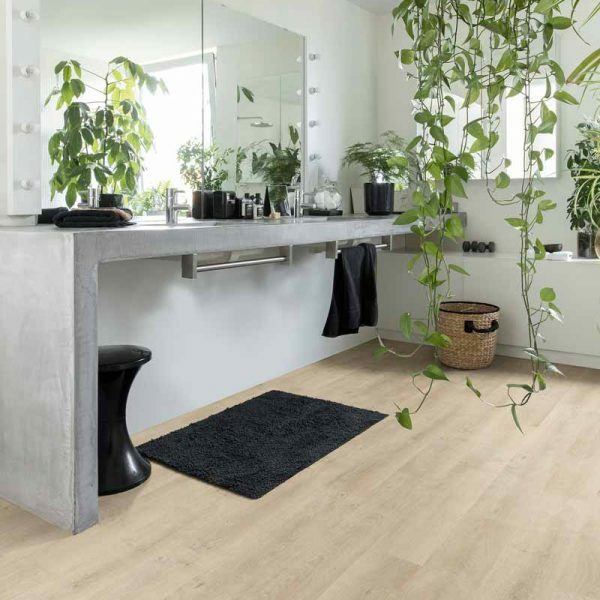 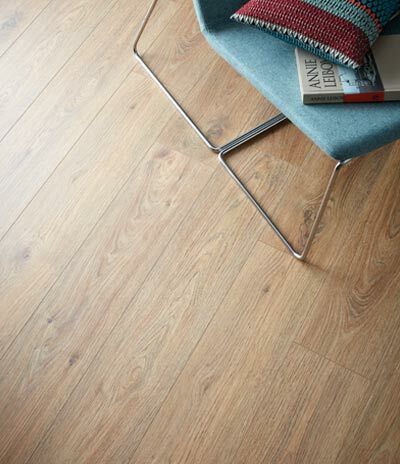 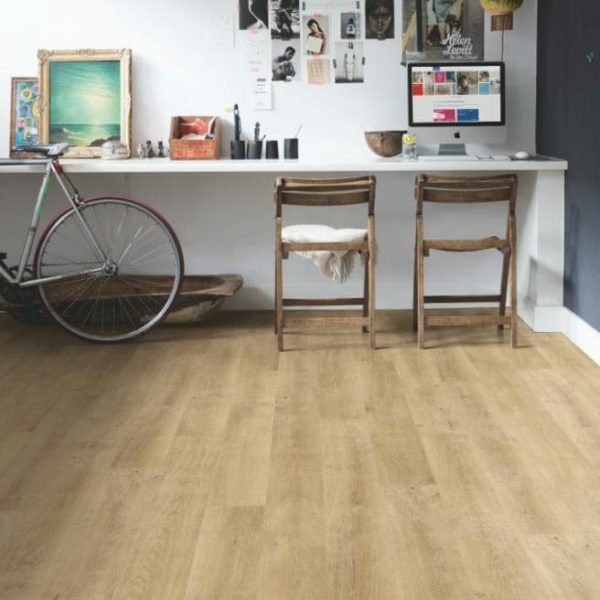 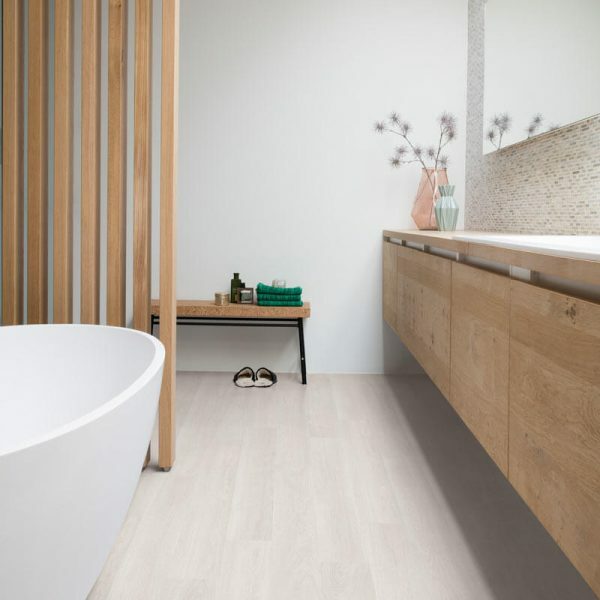 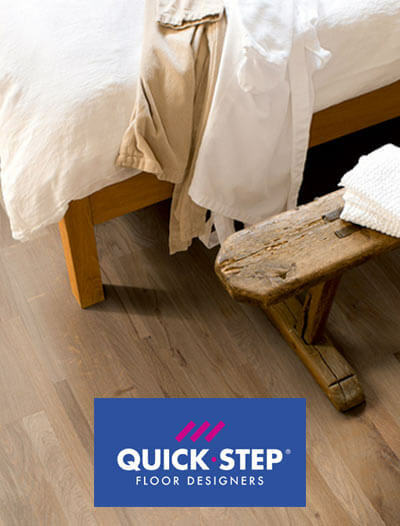 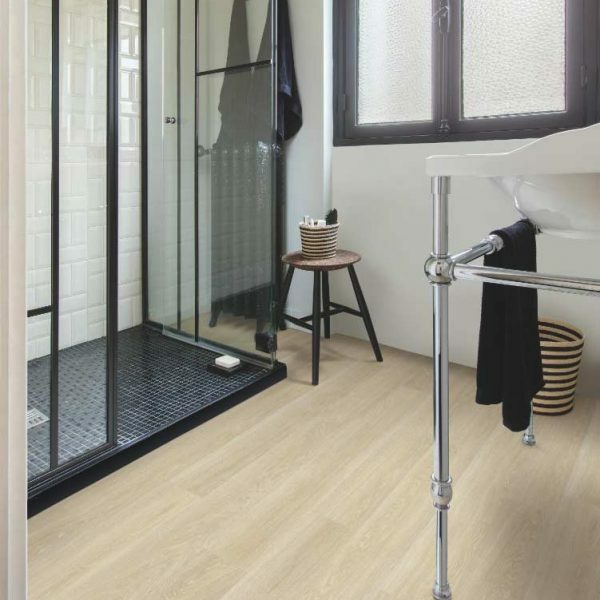 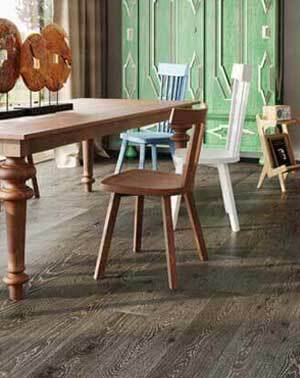 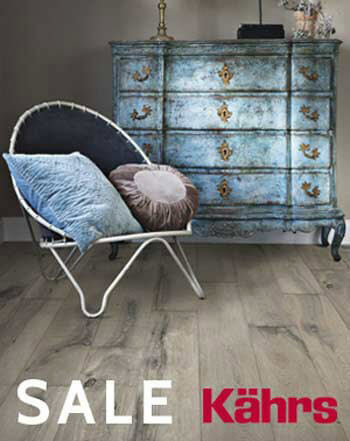 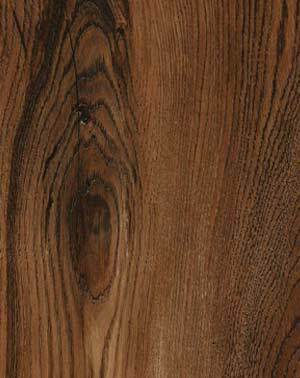 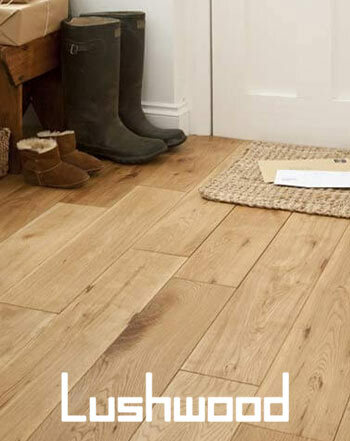 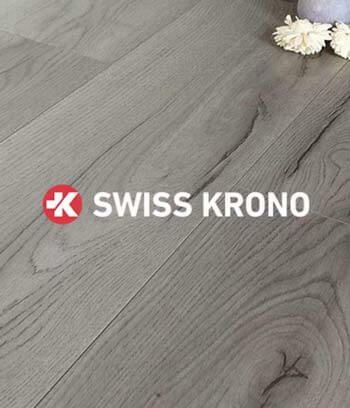 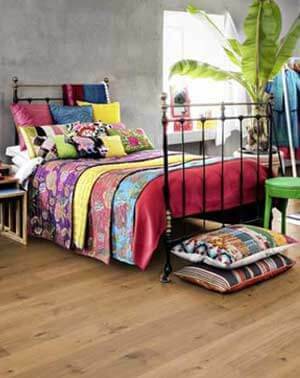 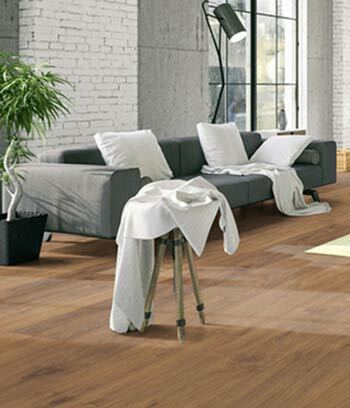 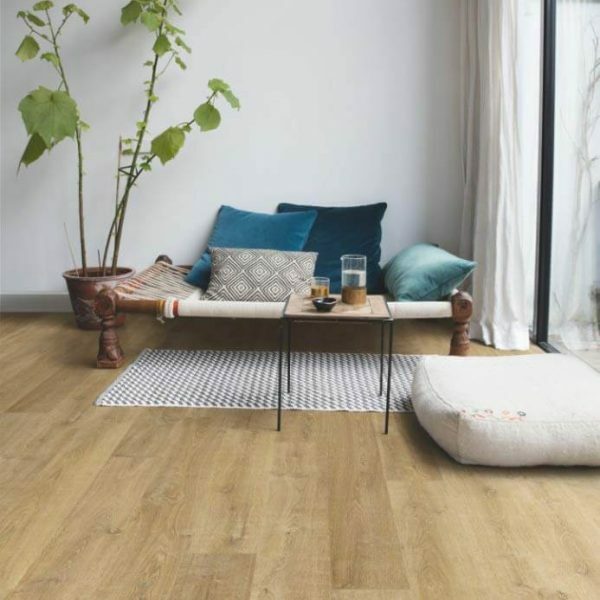 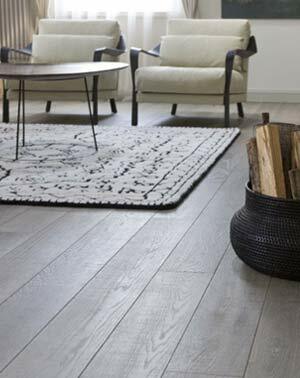 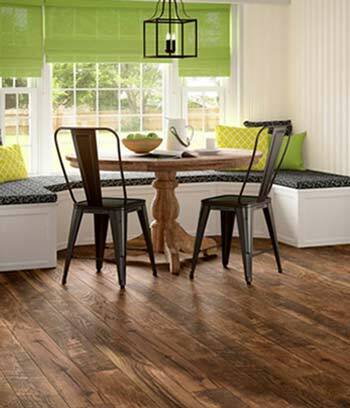 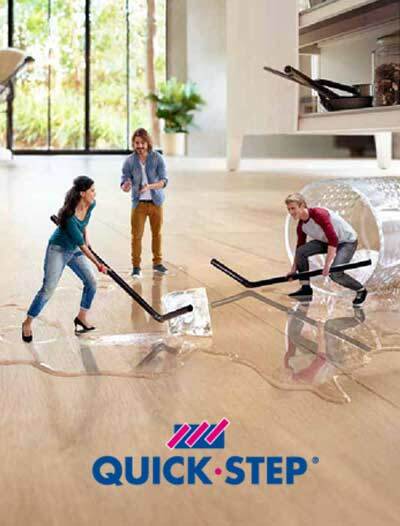 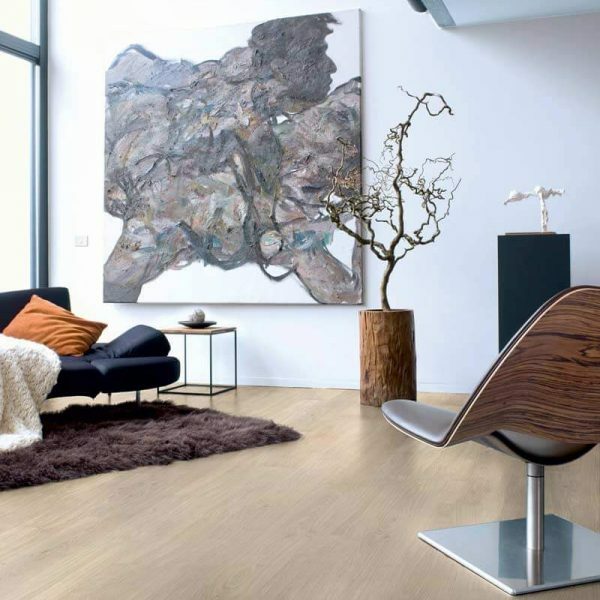 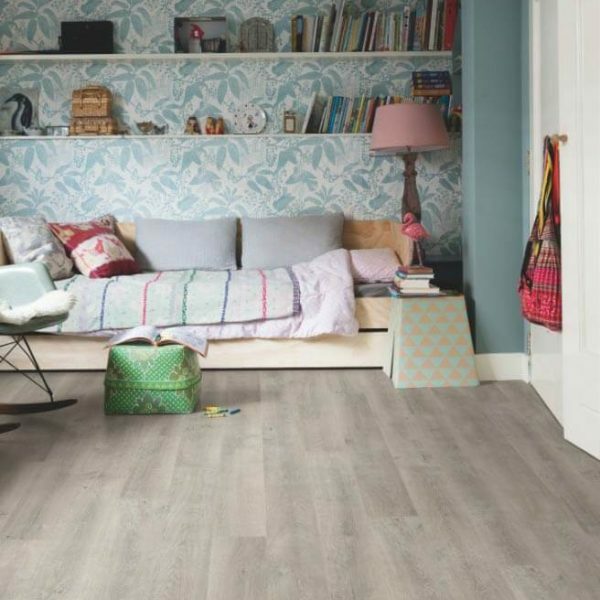 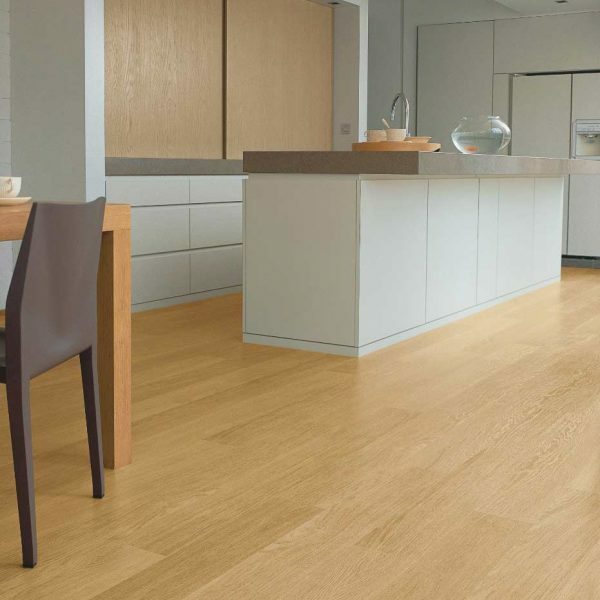 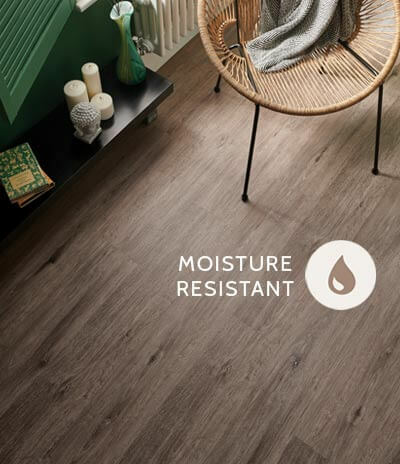 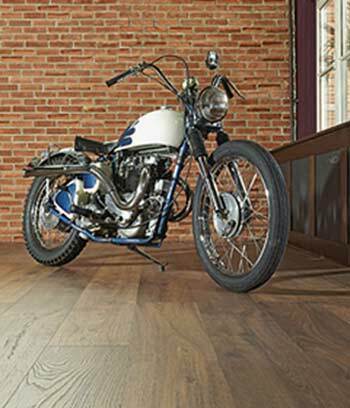 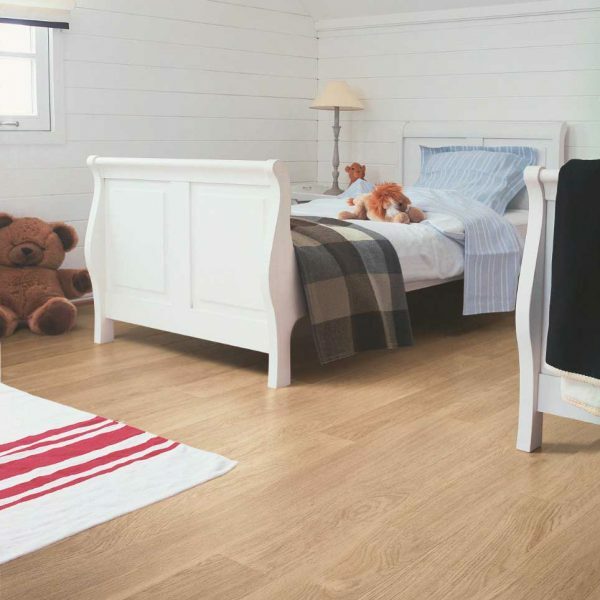 Quick-Step Eligna floors feature a ‘hydroseal’ waterproof coating and come in 20 different designs. 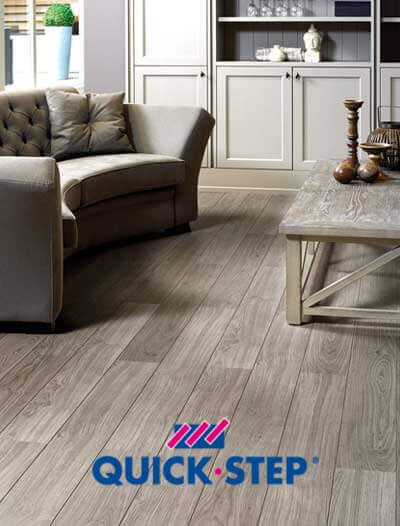 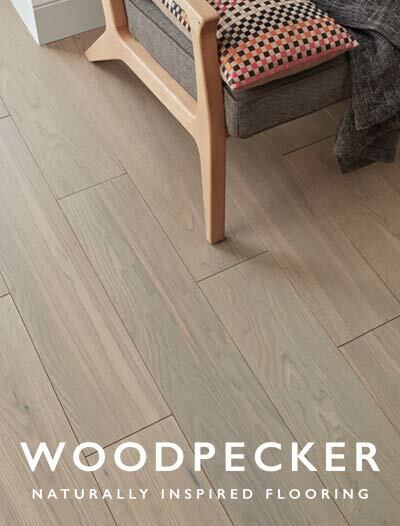 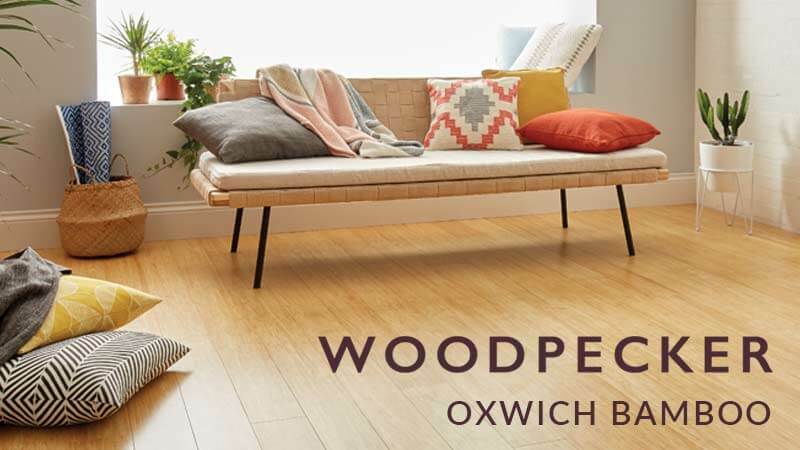 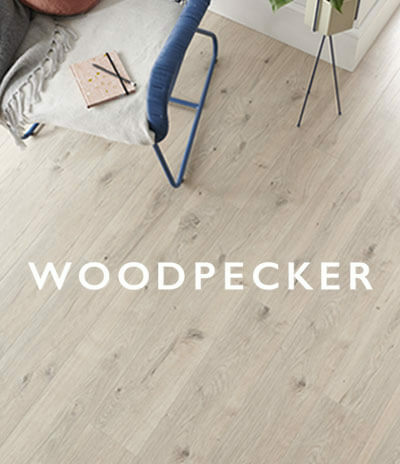 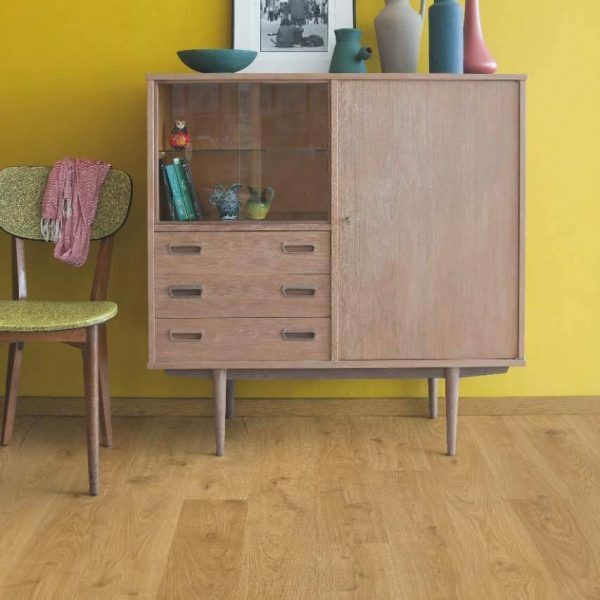 These give either a more authentic matt wood surface look much the same as with the Quick-Step Perspective range or a more silky smooth finish. 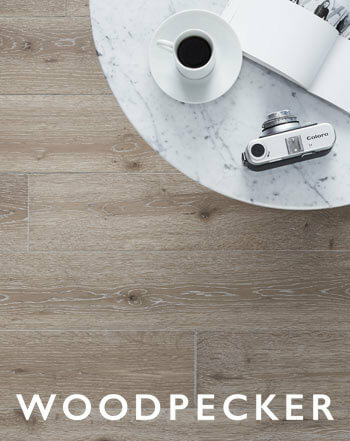 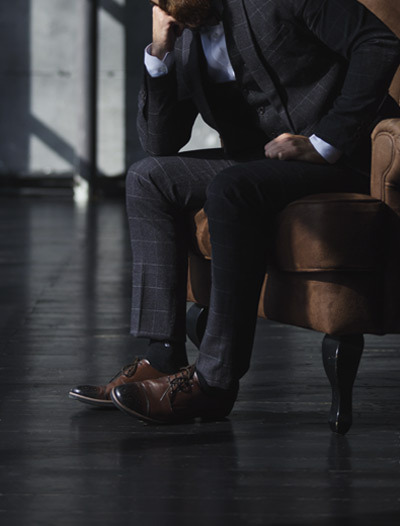 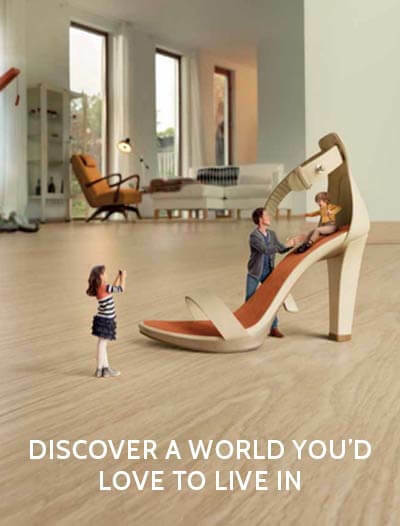 The difference between the Eligna range and Perspective range is that Eligna is 8mm thick and Perspective is 9.5mm thick. 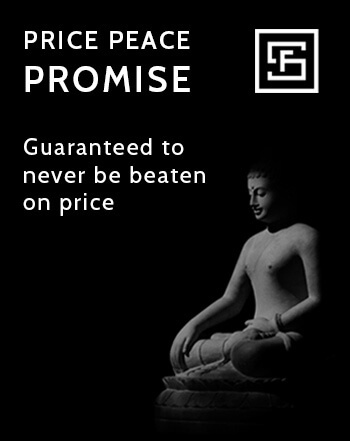 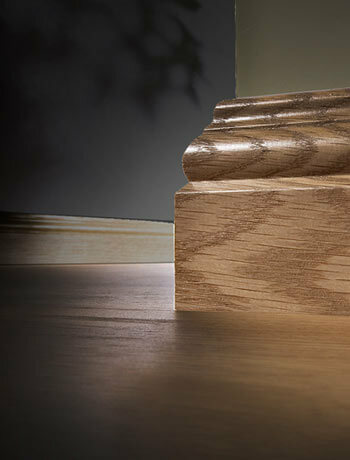 The Eligna range has no bevels which when laid will help you achieve a particular austere effect. 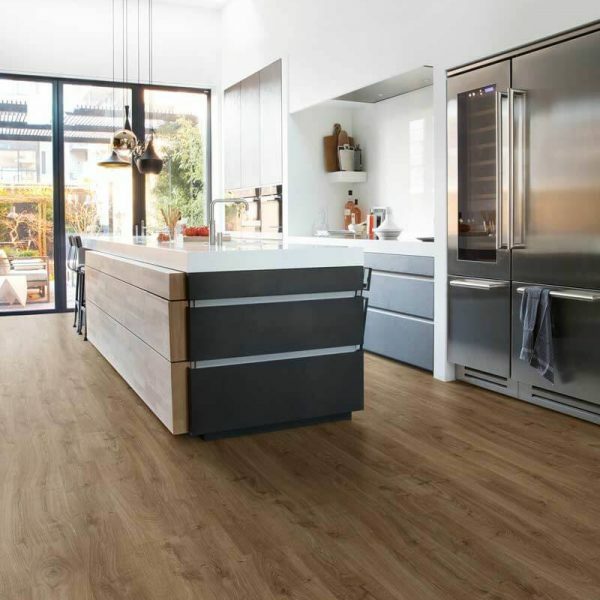 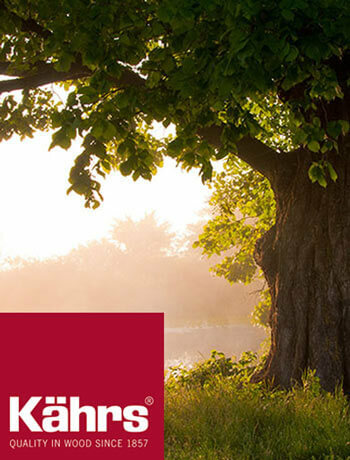 The Eligna range has a 25 year domestic use warranty, 5 year commercial use warranty and a splash warranty.